Some Hoosiers who’ve fallen behind on mortgage payments can once again get help from the state. That's after the state’s decision to reopen its Hardest Hit Fund. The Hardest Hit Fund provides up to $30,000 for those’ve fallen behind on their mortgage because they either lost their jobs or had wages cut. The money comes from federal funds. The state closed the program a year ago because it couldn’t guarantee it could serve new applicants. 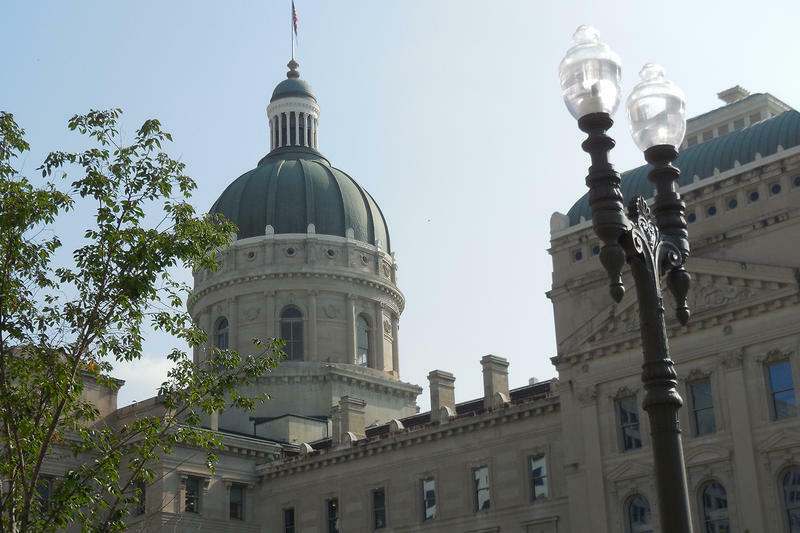 Now, the Indiana Housing and Community Development Authority says the program will remain open until the funds are all spent. Eligible Hoosiers must able to make their current month’s mortgage payment; the Hardest Hit Fund dollars are only meant to cover a past due balance. Homeowners only have to pay the state back if they sell their house for a profit within 10 years. More than 10,000 people statewide have taken advantage of the program. Those interested can submit applications online at 877gethope.org or with a call to the Indiana Foreclosure Prevention Network at 877-438-4673 between 8 a.m. and 8 p.m., Monday through Friday. The Fair Housing Center of Central Indiana is among a coalition of housing groups accusing Fannie Mae of racial discrimination nationwide. Executive Director Amy Nelson says her groups has cited 78 foreclosed properties in black and Latino communities in Indiana they say Fannie Mae has failed to properly maintain and market. Nelson says Fannie Mae was warned about the issue as early as 2009 and has yet to address the issue. 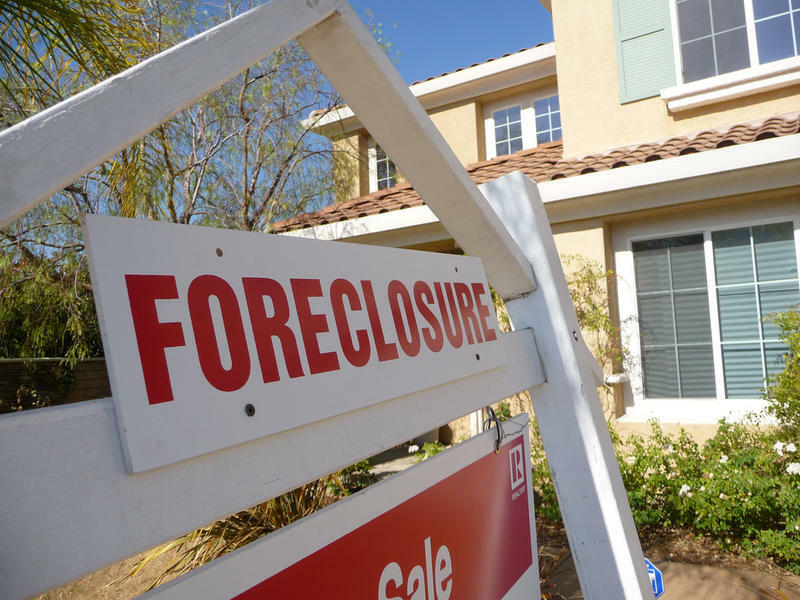 A federally-funded program that helps Indiana homeowners avoid foreclosures stopped taking applications at the end of June. 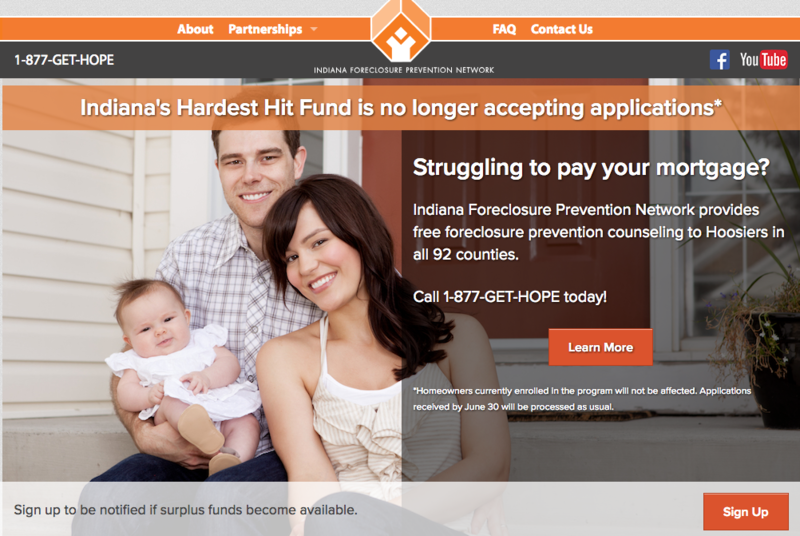 The Indiana Hardest Hit Fund provides mortgage assistance to people in danger of losing their homes. It stopped taking new applications at the close of business Friday, after learning in the spring that it would need remaining funds for current participants.